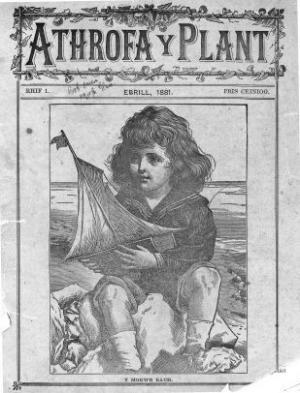 A monthly non-denominational Welsh language periodical that published educational articles on general subjects for children. The periodical was edited by Evan Roberts. Publisher Details: E. N. Evans & Co.